After a day full of fun, we figured that Day 4 would wind up being a chill day. The rain helped dampen (see what I did there?) any ideas of outdoor activities. Chill day was ON! We actually managed to sleep in, which is a particular achievement for me. We didn't roll out of bed until 9:00! After breakfast, we set up the Roku and figured out what our viewing schedule would be. 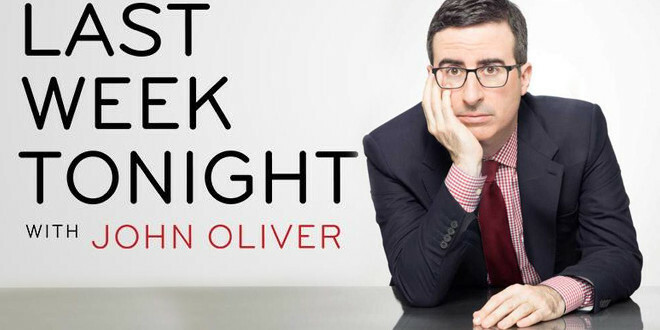 First up was Last Week Tonight, which we all enjoy. Weekly, 30 minutes, MUST SEE TV! 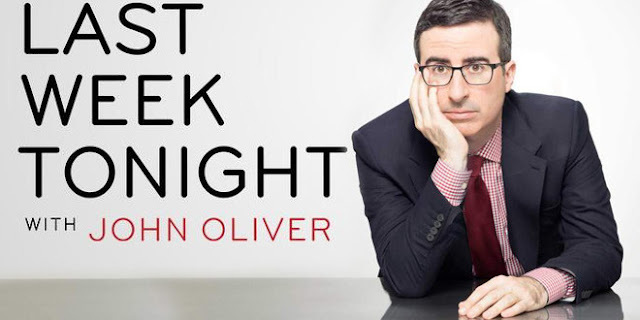 If you don't make a habit of watching Last Week Tonight with John Oliver, you should. Even if you decide not to watch it on HBO, you can see the main stories on their YouTube channel. After lunch, it was time for another board game. 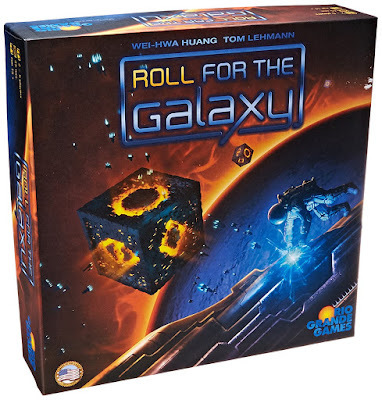 This one was Roll For The Galaxy. This is another of our staples. It's pretty easy to pick up, and easy to convince everyone to play. 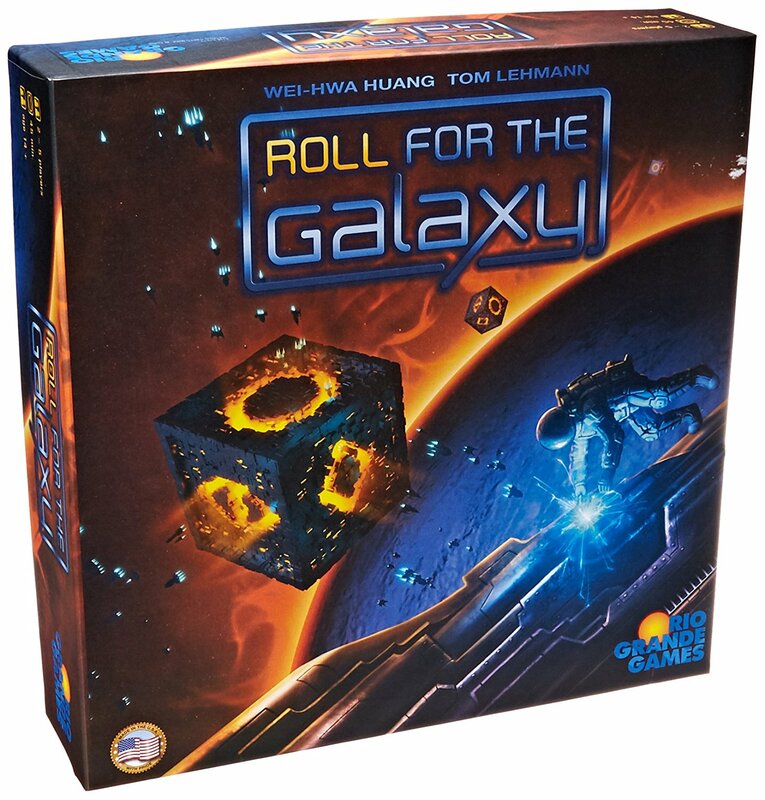 It's one of the few games that actually takes as long as the box says it should. These games are typically pretty competitive as well, but it usually turns out that Garrett or Gabriel wins. This time, Garrett claimed the mantle of Conqueror of the Galaxy. Gabriel came in second, again. Actually, he and I tied, I think, which is a pretty solid showing for me. You'll notice that Tanya did *NOT* win this one. I wonder if she was still hung over from the Catan win...? 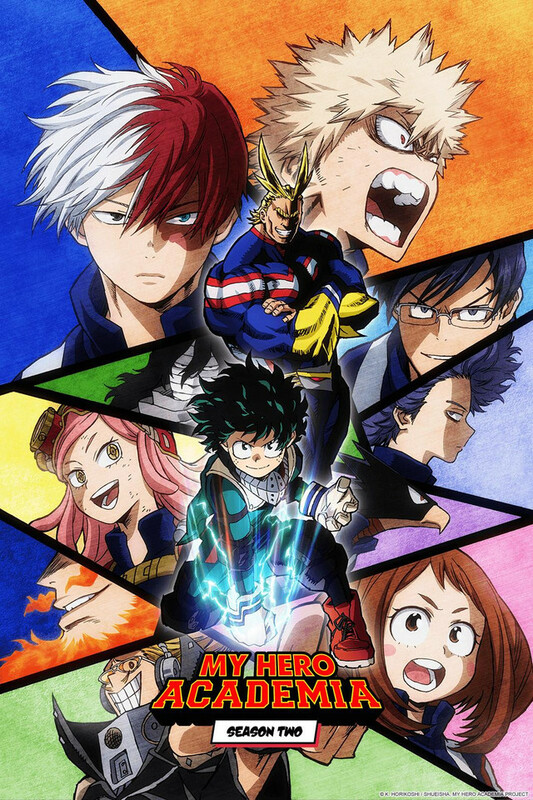 A little downtime followed, then we fired up the Roku again and watched My Hero Academia. Anime with angst! That might be a redundant description. This is another show that we watch regularly. We are typically behind in watching it, because we (Tanya and I) like to wait for the voice actors to dub the episode instead of reading the subtitled version on release. The boys have absolutely no problem reading the subtitles. In fact, I'm pretty sure Gabriel has read at least part of the manga as well. Finally, dinner time rolled around. As I mentioned the the last post, we went back to the Blue Rooster. I ordered the same main course as the previous night, but we skipped the fried pickle slices this time. I had to save space for the fried pie for dessert while remaining at least somewhat comfortable in my pants. Our final entertainment for the evening was delivered through a viewing of Ghost in the Shell. Tanya, as it turns out, had never seen the original. The boys had seen parts of it, but not the whole thing. 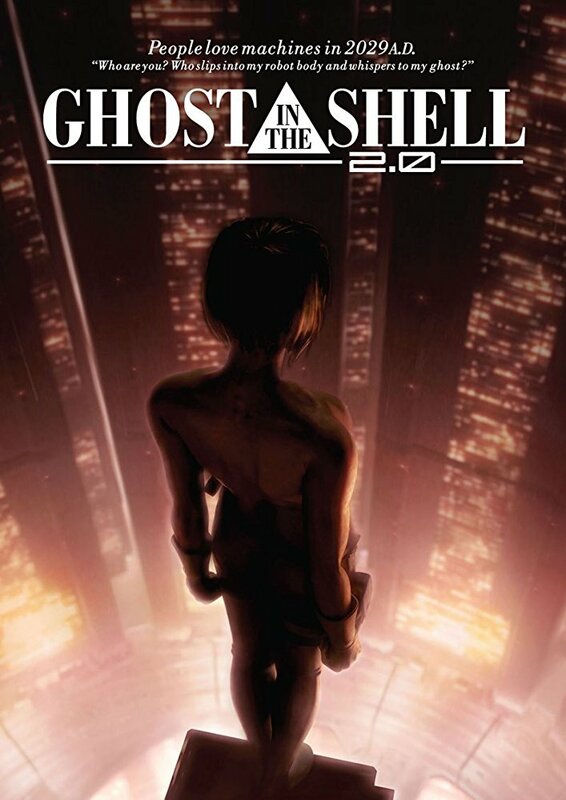 If you have only seen the live-action version from earlier this year, you should make time to see this one as well. It's a different story than that told in the new one, and quite a bit more cerebral, in my opinion. After the movie was over, we went over the plan for the next day (which was to get out of the cabin and go KAYAKING!). Grumblings were heard and summarily ignored. You ever play King of Tokyo? Another game that can take as long as it claims. A great beer and pretzel casual game.